Are you near the end of your lease and worried about getting your full rental bond? When you are in the process of vacating a rental property, the last thing you want to bother with is an end of lease carpet cleaning. But to get your bond money back, you’ll want to make sure your landlord is satisfied with the state of the property. And one of the most visible aspects of any property is the carpet! 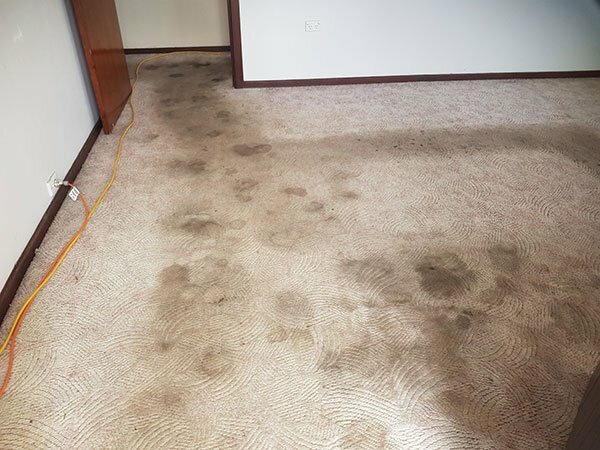 This is why the tenants in a rental property in Warrawong called Jason to do an end of lease carpet cleaning. They discovered the carpet in the rental property was impossible to clean on their own, so they chose to call a professional instead. The appearance of the carpet can change the overall appearance of a house. A dirty carpet does not command a high level of rent for the property. Your landlord can be particular with the state of your carpets at the end of your tenancy because they are expensive to replace. 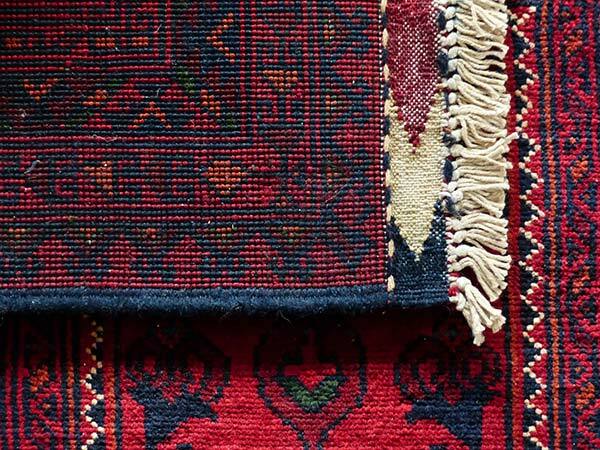 You’ll want to focus on your moving house and not stress whether your landlord or real estate agent will be satisfied with the state of the carpet. Professional carpet cleaners like Chem-Dry Excellence ensure that grubby carpets will not lead to losing your rental bond. First Jason vacuum the carpets thoroughly. Next, he sprayed the carpet with a Chem-Dry Heavy-duty Pre-spray. Jason then used the scrubbing machine to distribute the product and agitate the stains. He waited 10-15 minutes dwell time. 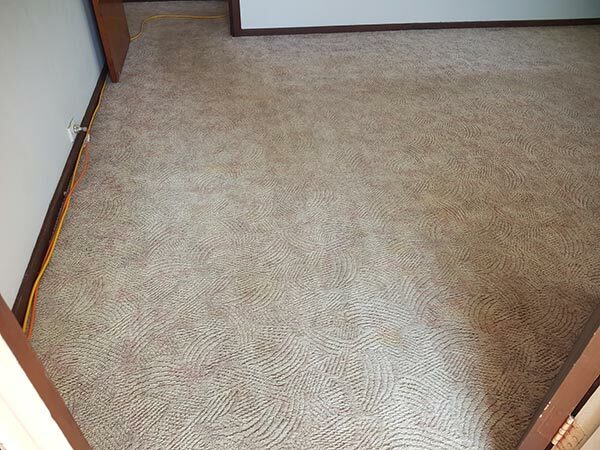 Finally, he rinsed the carpet with Chem-Dry’s Natural using Chem-Dry’s hot carbonating extraction process. been impossible for the tenants to clean thoroughly. and the real estate agent were delighted!